Go out more than once in a 12 month period and save money. It’s a way of saying we want you back for more sailing. 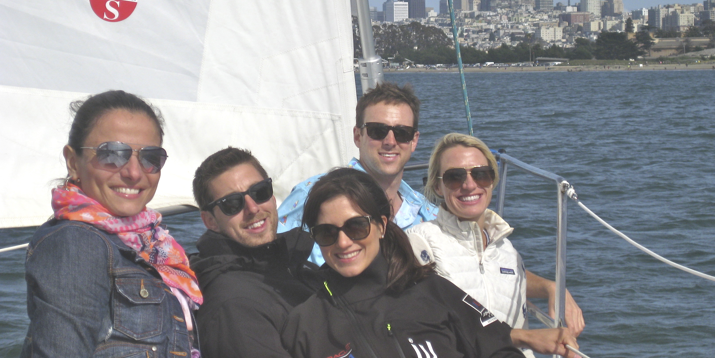 If you’ve thought you might want go out sailing on San Francisco Bay more than once a year you can save some money. I t cannot be more simple. Your second 3 hr trip in a 12 month period is $350 rather than the regular price of $450. A 4 trip is $500 rather than $600 .